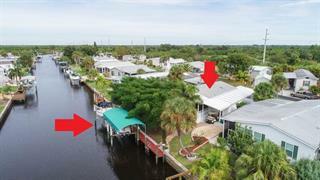 Idyllically placed along Shell Creek, Pelican Harbor offers affordable waterfront living within beautiful Punta Gorda. Many of the properties here directly touch water, providing picturesque views and opportunities to boat or fish to your heart’s content. Birdwatching is also common thanks to preserve lands that respect the native wildlife.... more. Within this neighborhood, Pelican Harbor Village resides, a well-maintained 55+ deed restricted retirement community with a clubhouse, pool, and shuffleboard courts. 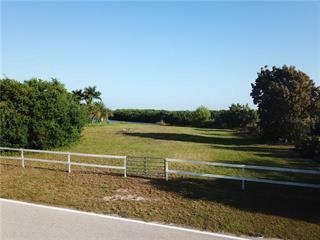 Affordable vacant parcels are also available, many of them waterfront, where you can build your dream home. Ask a question about Pelican Harbor. We will be pleased to answer any question about Pelican Harbor real estate, without obligation.